Our service is excellent and our staff friendly, catering for all your needs including al fresco dining with our outdoor fully landscaped seating area. Or if you prefer something a little more exclusive we can offer you use of our private dining room and / or exclusive hire. 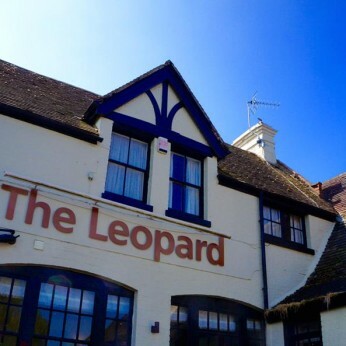 Whether it is a drink in the bar, a brunch or light lunch, a quick bite after work or a full a la carte dinner, the Leopard aims to deliver a bar and restaurant experience everyone will enjoy through an excellence of food, the quality of service and surroundings which are stylish and contemporary.